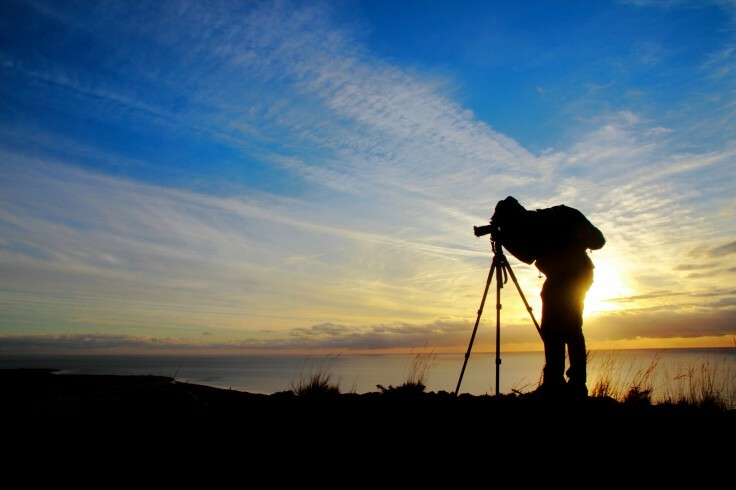 Looking for a photography club in County Wicklow? Well look no further! Arklow Camera Club is a group of aspiring photographers with interests in an array of photography subjects. We meet every week, to go on outings or have talk’s on different aspects of photography. Our talks and meeting’s are normally on Tuesday evenings in Marshlands Youth and Sports Centre, Arklow. Co. Wicklow at 8pm. We are an open and quite informal club and linked to the Irish Photographic Federation (IPF) and the Southern Association of Camera Clubs (SACC). For visitors we suggest coming along on the first Tuesday of the month to ensure we are in Marshlands Youth and Sports Centre as we may be out on a shoot.